A Q&A on chatbot usage, trends and developments. Views, best practices and advice from the experts. Build awareness of the risks and impacts of a bad desktop and show your business and IT leaders that you have a problem. Strengthen a vulnerable infrastructure with management and staff training, and an effective funding model. 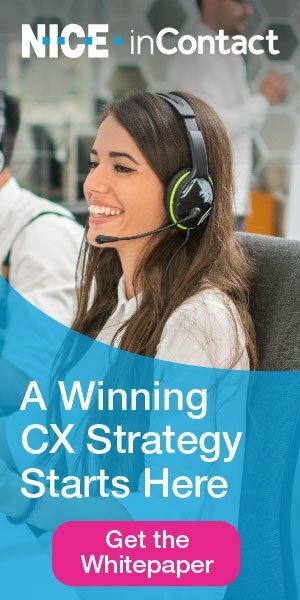 The most successful self-service CX initiatives recognize the importance of simultaneously improving agent engagement. Knowledge management is the foundation for an exceptional customer experience. A Q&A with Unymira’s Chris Rall. Big Data and analytics are unlocking a world of customer experience possibilities. Contact Center Pipeline is 10 years strong—a shout-out to the people and organizations that made it happen! Tried-and-tested methods to create a culture of collaboration, teamwork and trust. Are you providing the right tools and training to equip your staff to be effective brand advocates? Let speech analytics lead the way to enhanced agent desktop tools, improved agent engagement and better performance. Adopt a common coaching system to empower, engage and improve the bottom line. To download the full issue [PDF], please login or subscribe. Not quite ready to subscribe? Give us a test-drive with a free 3-month trial subscription. No Credit Card required to activate your trial.